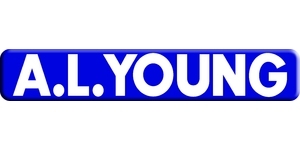 At A. L. Young we pride ourselves in looking after our customers to the very best of our ability. 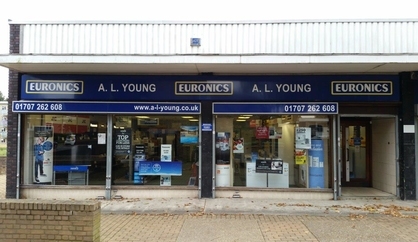 With over 60 years experience in selling all types of electrical goods, our well-stocked showroom is the place to find the latest products at the very best prices. Our experienced staff can give you genuine advice and assistance, with personal attention to your needs - tailored to suit your requirements. We offer not only free local delivery, but also installation, demonstration, removal of old appliances with after-sales service as needed.